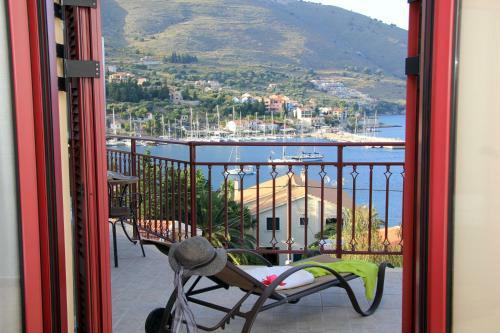 Lock in a great price for Greka Ionian Suites – rated 9.5 by recent guests! 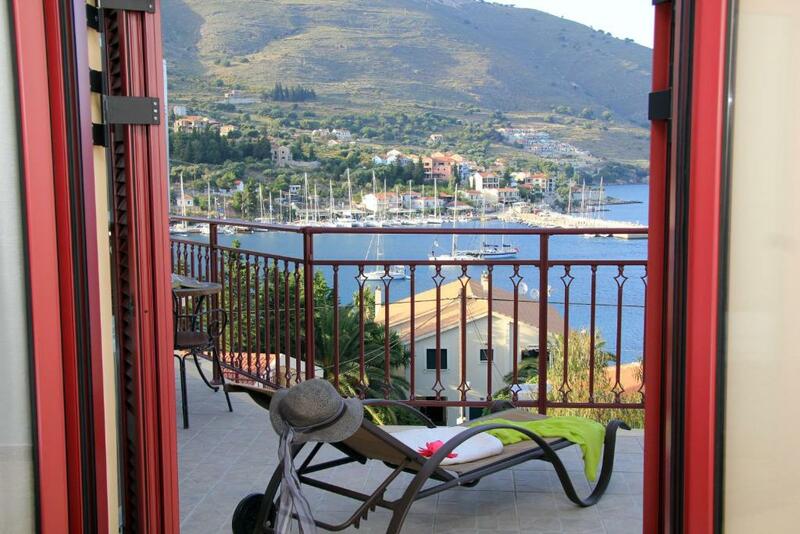 Greka Ionian Suites is located in Agia Efimia, a 40-minute drive to Argostoli. 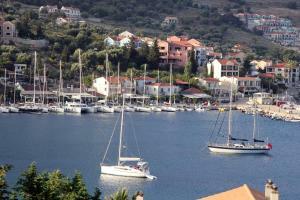 It is less than 28 mi away from Kefalonia Island International Airport. Free parking is possible nearby the hotel. 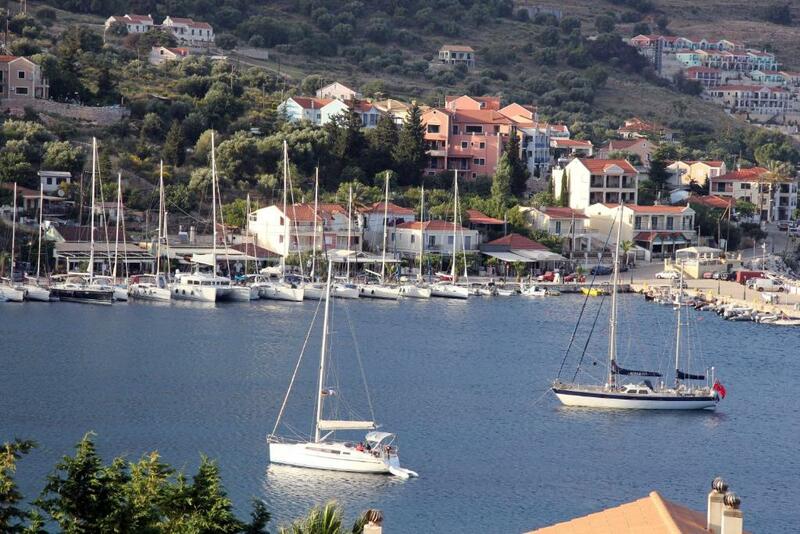 뀐 Located in the top-rated area in Agia Effimia, this property has an excellent location score of 9.6! 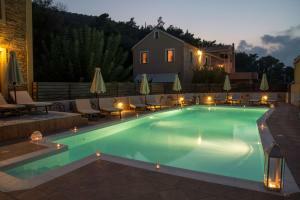 House Rules Greka Ionian Suites takes special requests – add in the next step! 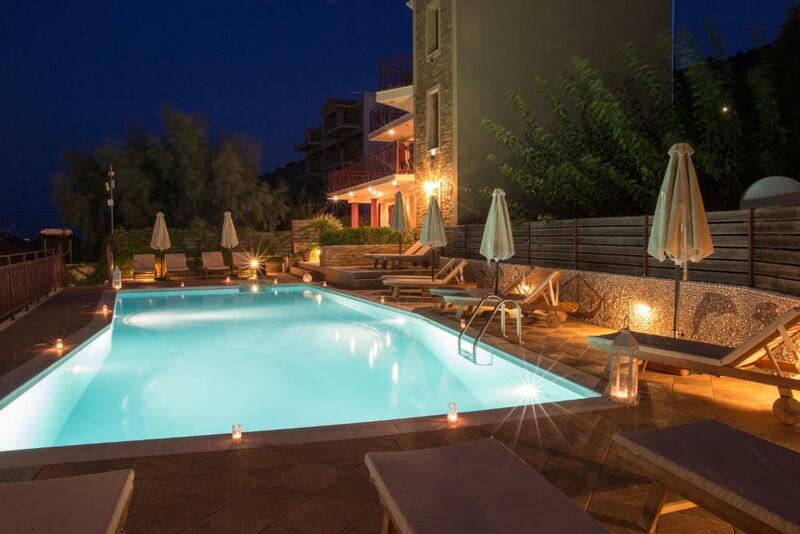 Please inform Greka Ionian Suites of your expected arrival time in advance. You can use the Special Requests box when booking, or contact the property directly using the contact details in your confirmation.